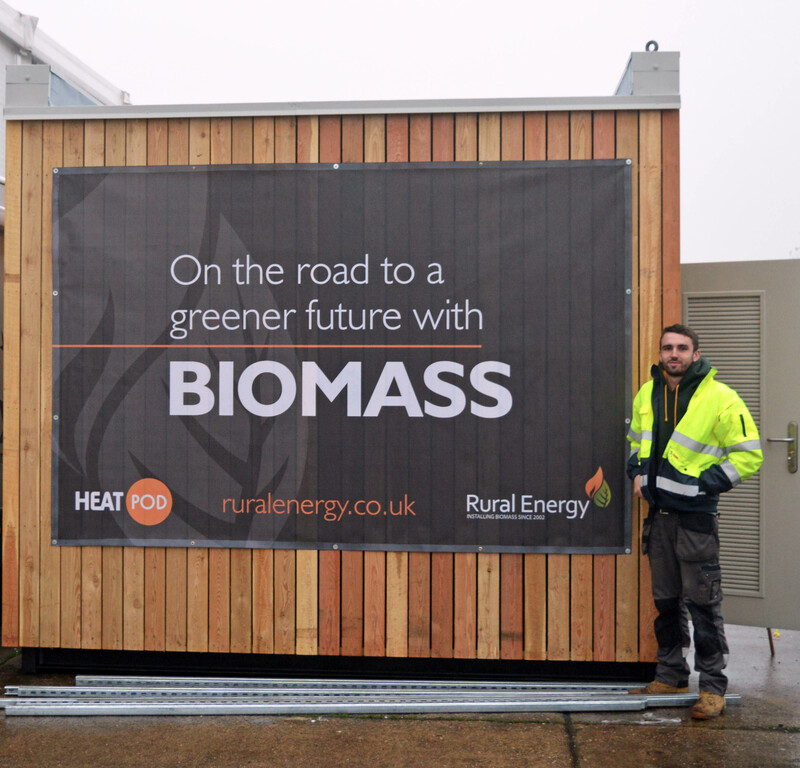 Rural Energy was appointed by Buckinghamshire County Council to design, install and maintain nine biomass heating systems across the county, in a contract worth £1.2 million. 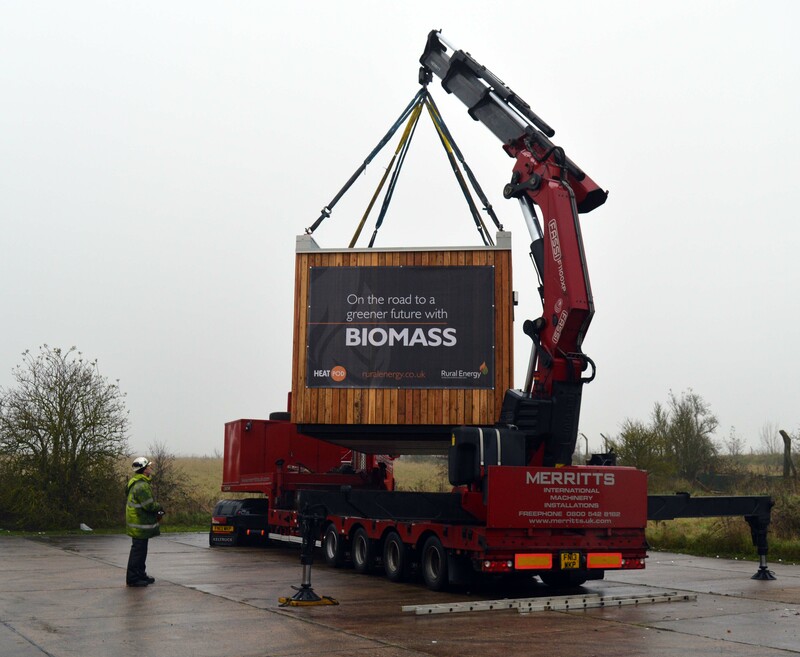 The project, which includes the retrofit installation of four boilers into existing plant rooms, plus the creation of five innovative, stand-alone Heat Pods, was won as part of the council’s framework for biomass. The framework, which is open to all qualifying public sector bodies within Buckinghamshire county and members of the Central Buying Consortium (CBC), simplifies the procurement process by providing access to a proven specification model and a quality-checked list of approved suppliers. Working alongside energy consultants, Jacobs, Rural Energy is appointed as main contractor for the project thanks to its extensive industry experience, quality product offering and the reliable technical support it can provide on a local level. In addition, Rural Energy has an established working relationship with Jacobs, having already worked on a similar joint framework project for Wolverhampton Council. With the first boilers scheduled for installation in October 2014 shortly after ordering with a targeted January 2015 completion date, the project turnaround was very quick. The initial stage saw the retrofit of two 100kW and two 150kW Herz Firematic boilers into existing plant rooms in schools throughout the county. 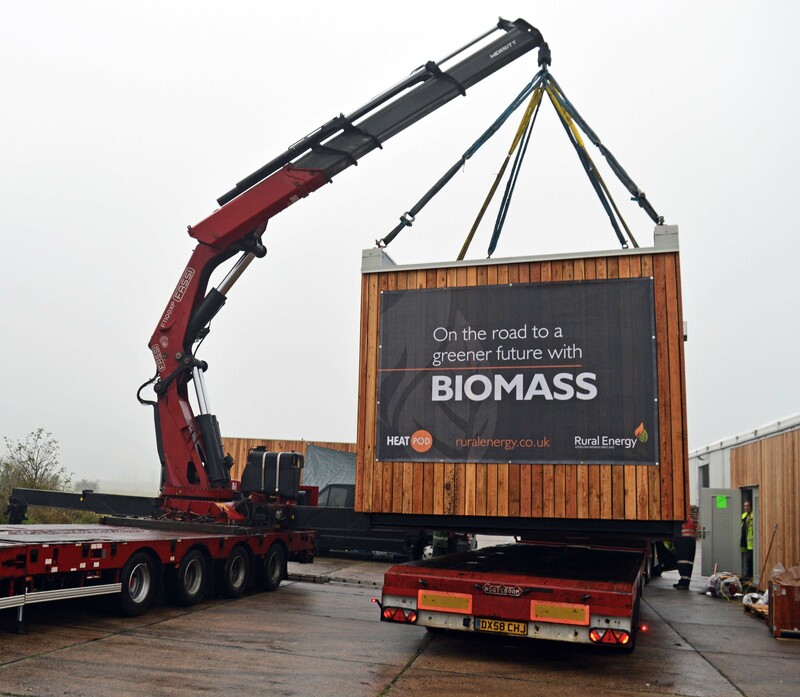 Phase two, included the creation of five wood-clad Heat Pods incorporating four 199kW and one 150kW Herz Firematic boilers, which have been installed at various sites, including a Buckinghamshire County Museum site and Green Park, a management training centre. Heat Pods are a compact, prefabricated ‘all-in-one’ structure, housing a plant room and fuel store, making them perfect for installation on sites where there is no room for a new boiler system within the existing building.